Heat exhaustion is a real concern during the summer months. Not drinking enough water before a morning run, forgetting a water bottle to sip during spin class, sweating a ton at the gym and steamy temps are sure-fire ways to put you on a path to dehydration doom. Staying hydrated while exercising is important because of the added sweat loss. 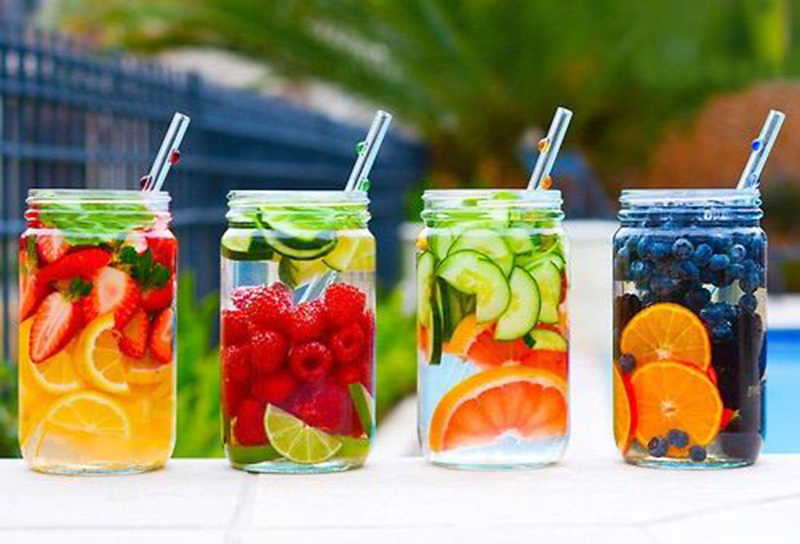 A tall glass of water is the best known way to stay hydrated, but you can infuse plain drinking water with flavourful fruits like lemons and raspberries. Or you can reach for our top 8 water-rich foods and fluids that keep the H2O balance just right — and won’t require so many trips to the water cooler! Whether you have them in your salad or as juice, cucumbers keep cool at the number one spot on the list of water-logged fruits and vegetables. Because they are 95% water; they fill you up adding volume to meals. 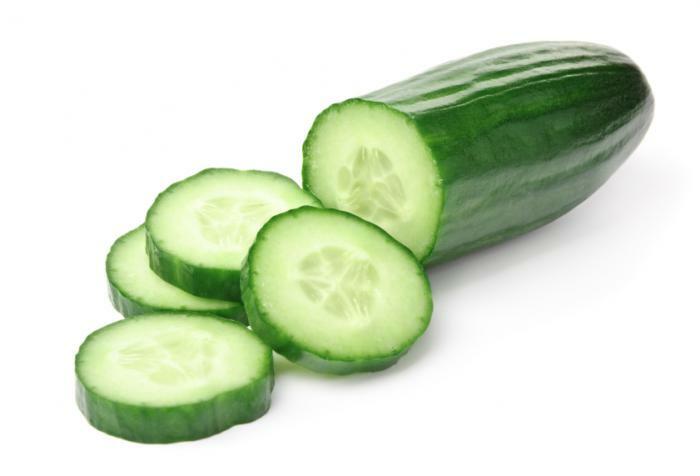 With 16 calories per cup, cucumbers are nutritionally dense, this means you can eat more and feel satiated. Watermelon has “water” in its name for a reason. It’s loaded with water to keep you hydrated when you work out. 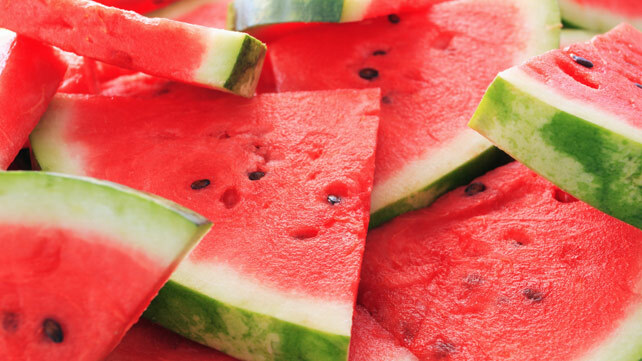 An excellent source of electrolytes, sodium and potassium needed to help the body run strong, Watermelons are also rich in Vitamin B, which is necessary for energy production. 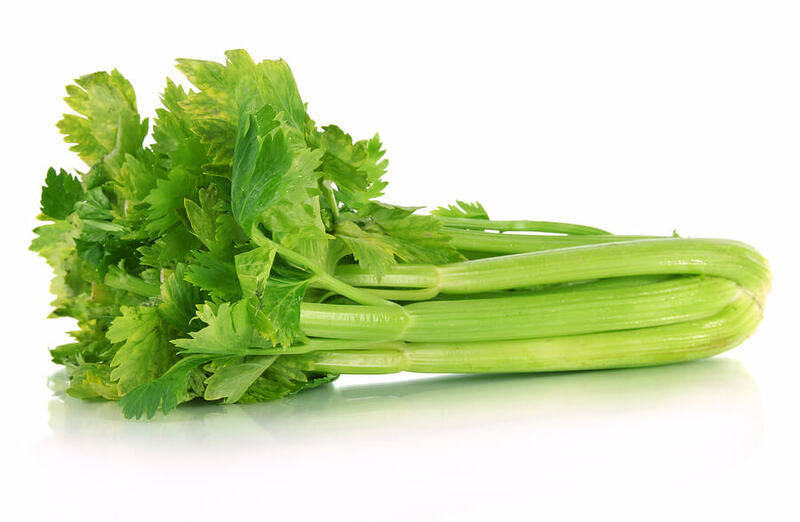 Celery contains useful phytonutrients, vitamins and minerals. It’s a convenient on-the-go snack as well as a vegetable that can be incorporated into cooked dishes, stir-fries and salads. Lettuce has been called ‘the perfect weight loss food’ and ‘rabbit food’ but it is so much more. 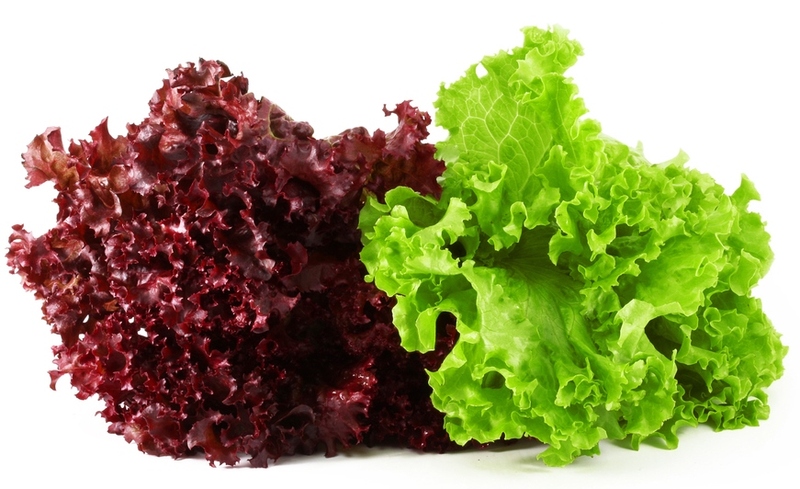 High in Fibre and Cellulose, Lettuce only has 12 calories for 1 shredded cup. 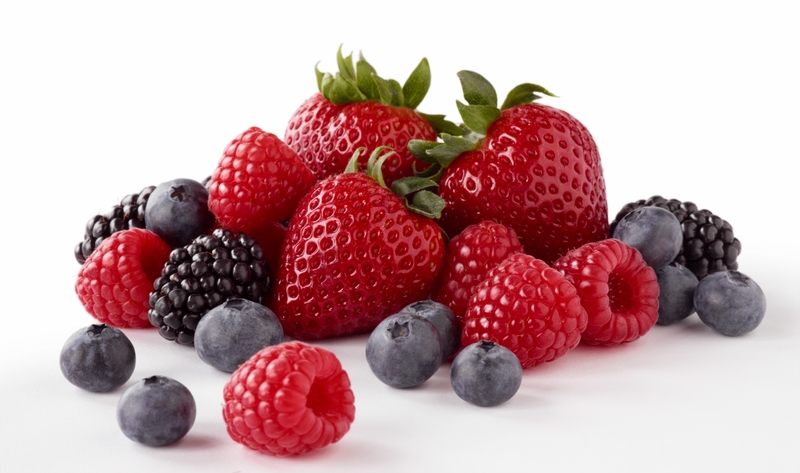 Berries are healthy candies – they are just as brightly coloured and delicious, but with none of the harmful sugars, high fructose corn syrup or artificial flavours and colourings. Topping the charts in antioxidant power, protecting your body against inflammation and free radicals and loaded with fibre, they help you to feel full and eat less. Coconut is considered as the most pious fruits because of its diversified features and characteristics. It’s packed with antioxidants, amino acids, enzymes, B-complex vitamins, vitamin C and minerals like iron, calcium, potassium, magnesium, manganese and zinc. 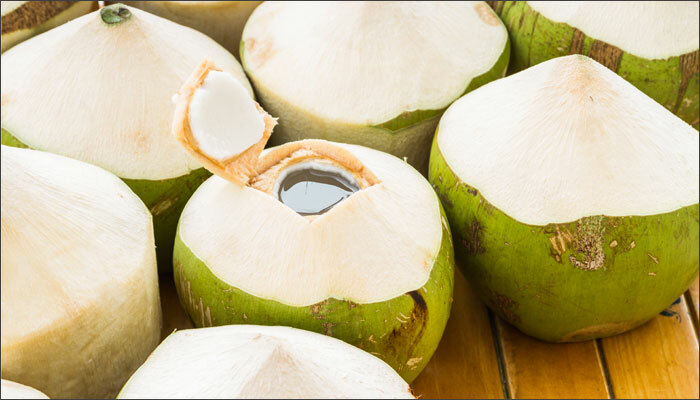 The micronutrients in coconut water help boost the immune system. 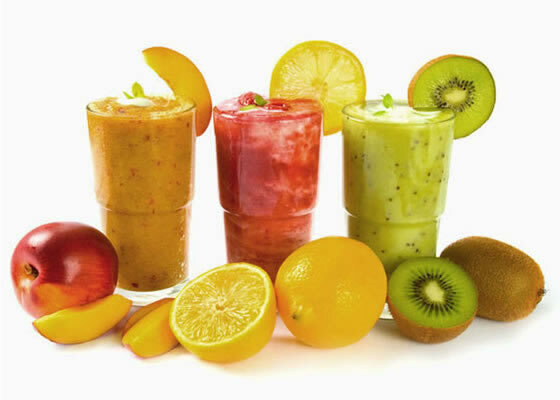 A smoothie for breakfast helps you get hydrated for the day, something soda and coffee won't do. The best smoothies are made with natural, all real, nutrient-dense ingredients that provide vitamins and oils necessary for good more complete nutrition. Slurping down a DIY Smoothie is a great way to combine your favourite flavours into one nutritionally-packed glass. 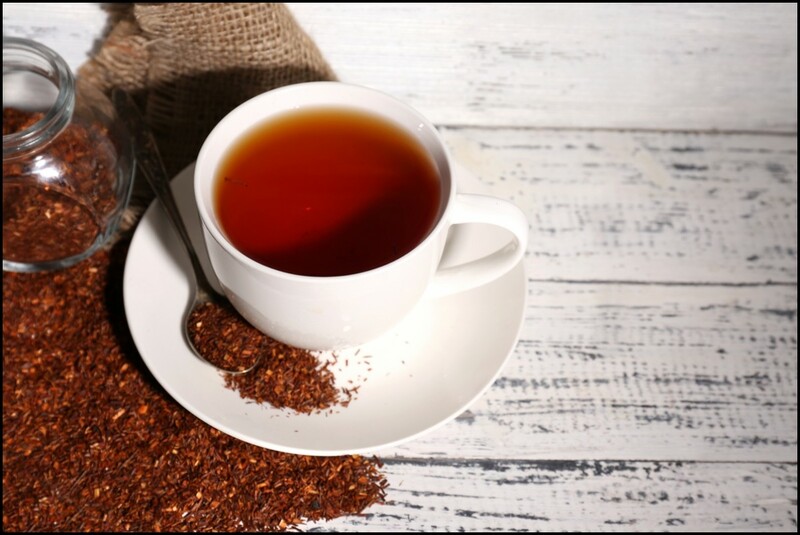 Brewed on its own and unsweetened, Rooibos Tea has a unique flavour that is very satisfying. Since it has no caffeine, it’s a great tea to sip on all day long. It’s also loaded with antioxidants and quite possibly contains 50% more antioxidants than found in green tea. Who says you can’t have your water — and eat it, too? These summer-friendly fruits and fluids also help with hydration. Next time you’re feeling thirsty, pile these on your plate. And remember, don’t sweat it; there are ways to protect yourself through summer hydration and still get a great workout and have fun! Download a Fitness App Now & Get access to 1,250+ Gyms & Fitness Center at Rs.999 only.